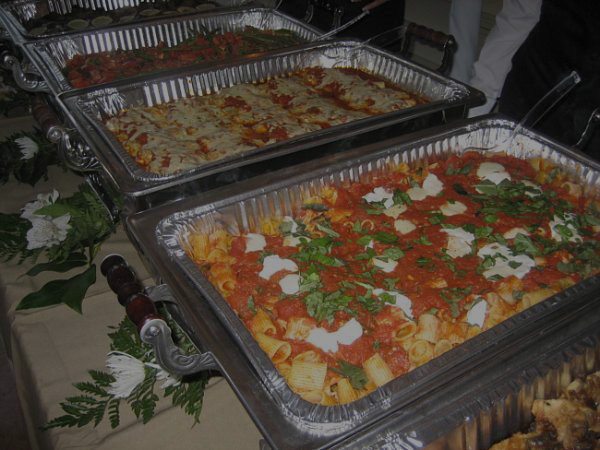 We offer a wide array of catering services for any occasion. 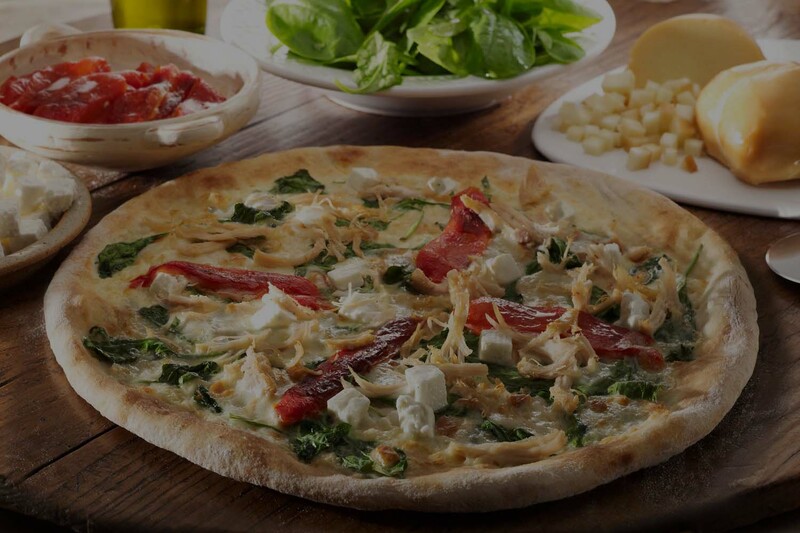 All catering platters are made fresh to order and are available for pick-up or delivery. See the catering section at the back of our menu for all our delicious dishes. If there is something you don’t see and would like us to make just give us a call and it can be prepared. We also prepare several types of 3 ft. and 6 ft. party subs. Party subs are available for pick-up or delivery. Please allow us 24 hours notice for any catering or party sub orders. Feel free to contact us if you have any questions regarding catering or subs.